The Gothic Mary Magdalene Tower is a reconstruction of the 13th century Franciscan church used by Hungarian citizens of Budapest. The original was destroyed during World War II. 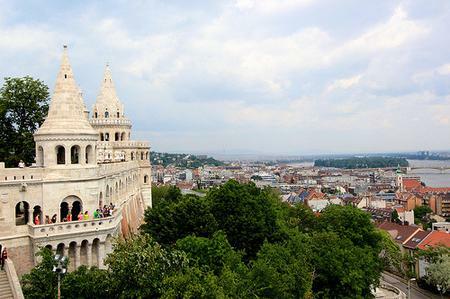 ...ludes visits to Fisherman's Bastion, Buda Castle, Mattias Church, Mary Magdalene Tower, and the Budapest History Museum. 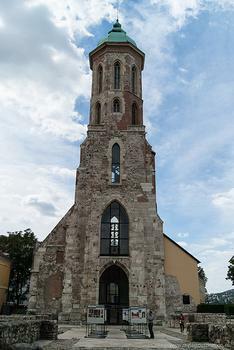 The Gothic Mary Magdalene Tower is a reconstruction of the 13th century Franciscan church used by Hungarian citizens of Budapest. The original was destroyed during World War II..